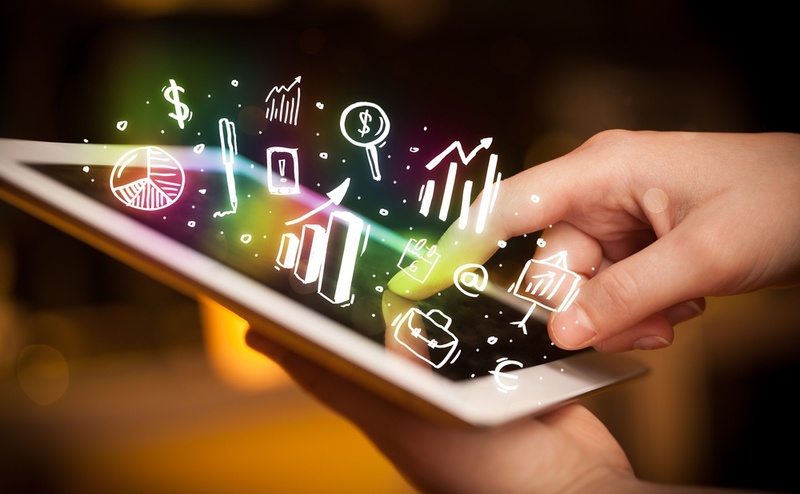 According to a recent study by KPMG, the digital economy is impacting traditional sales operating models at a rapid rate through new ways of engaging with clients. Essentially the study finds that the combination of integrated CRM systems, mobility devices, crowdsourcing, social media, and the Internet of Things are dramatically challenging the way the sales force is managed, motivated and rewarded. So what do you need to keep in mind as you begin to realign your sales reward program? Sales force activities are dramatically changing. The design of sales force work will be less routine, more dynamic, autonomous and highly informed by data and changing client expectations. This establishes a totally new set of criteria for evaluating sales performance. The required capabilities of a digitally enabled sales force are also evolving. There will be increased emphasis on adeptness with technology, analytical thinking, agility dealing with change and complexity, and the ability to work with well-informed clients with high expectations. These qualities will also need to be factored into the sales incentive plan. As the customer becomes more sophisticated, informed, and in demand of tailored solutions and services, sales teams will increasingly need to collaborate to meet their needs. The roles and responsibilities of team members will need to be clearly defined. Sales incentive and commission plans will have to be realigned to reflect the extent to which digital enablement contributes to sales results vs individual factors. Individual plans may need to be replaced by team based plans that drive collaboration and joint accountability around the customer. Incentive plans will be required to address all of the areas where the sales force has the greatest potential to create value; not just pipeline management and revenue generation. 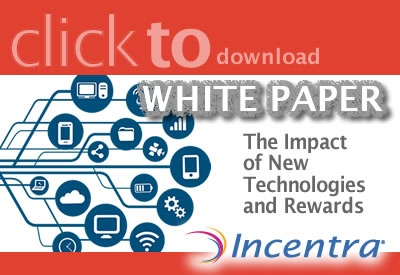 Click here to learn more about the impact of new technologies and rewards and how they are heightening the ability of sales and marketing leaders to motivate and engage sales channel members and increase sales and loyalty. As the selling environment becomes more digitized and complex, your sales reward strategies will become equally complicated and multifaceted. Whether you’re incentivizing channel partner sales or rewarding your in house staff, your new plan will have to reflect the changing nature and value of sales force work. You’re going to need a highly configurable rewards technology platform that integrates all the multiple aspects of your recognition, incentives and rewards program. You need a pro who can do the heavy lifting. Let’s get started. Give us a call today!